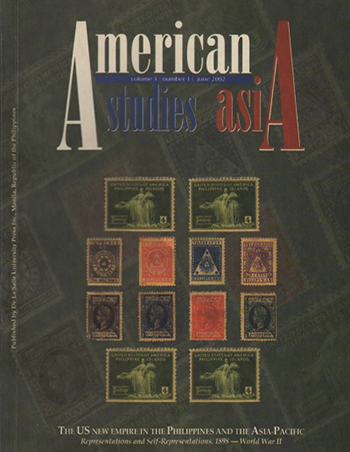 The American Studies Asia is published biannually, in June and December by the De La Salle University, Manila. Note: This journal has ceased publication. The last issue available on this site was published in 2002.